Living in beautiful southern California, especially on the coast, you’re used to an enhanced quality of life. 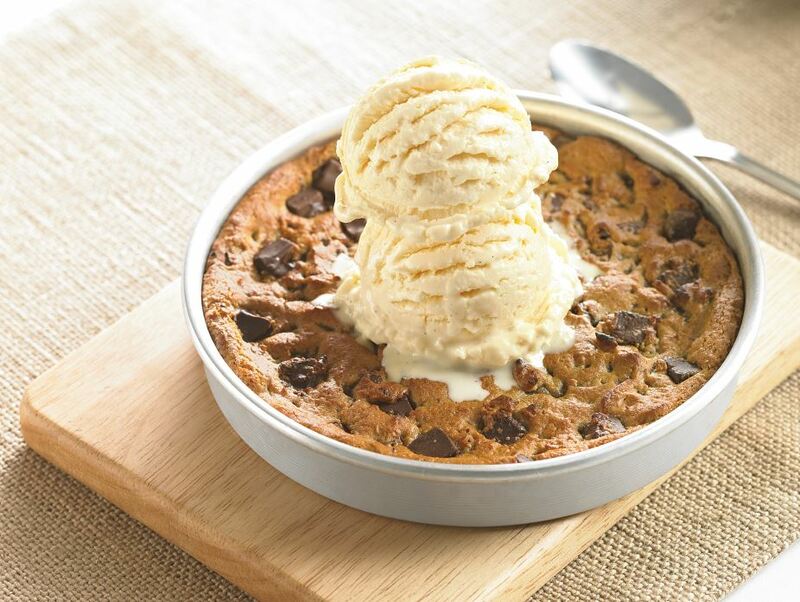 At BJ’s Restaurant & Brewhouse in Oxnard, we share this love of quality. We believe in being the best without compromise, which means serving amazing food and beverages and using only top-quality ingredients. 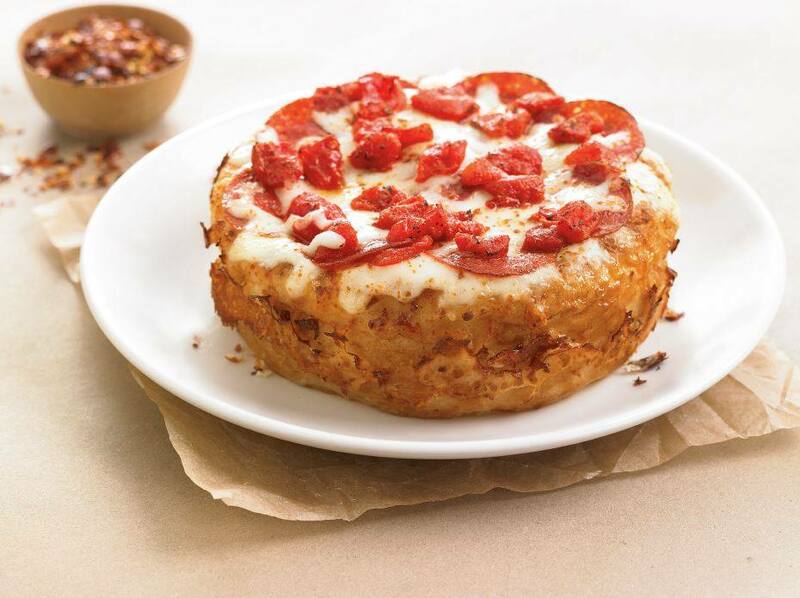 We’re constantly Pursuing Amazing™ in everything we do from our signature pizzas, pasta favorites, snacks and small bites, shareable appetizers, handcrafted sodas, burgers, craft beers and more. Whether you’re looking to enjoy some wings and beers with your pals or want to have a relaxing meal out with the entire family, BJ’s has you covered. We’re pleased to feature an extensive kids’ menu, housemade soups, garden fresh salads, many lower-calorie EnLIGHTened Entrees®, several gluten-free menu options and much more. We take quality seriously at BJ’s Restaurant & Brewhouse, especially when it comes to our award-winning craft beers. 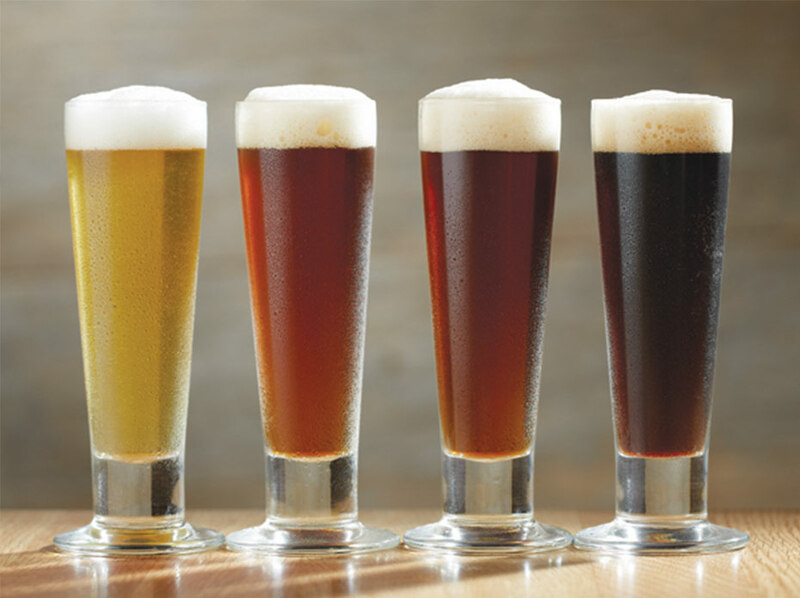 From the first sip to the last, any of our flavorful always-on-tap beers like our Harvest Hefeweizen®, Jeremiah Red®, Tatonka® Stout, Piranha® Pale Ale or Nutty Brewnette® are sure to please even the most particular brew lover. If you’re looking for something a little less heavy, try our LightSwitch® Lager or check out our crisp Berry Burst Cider® if you prefer something a little sweeter. BJ’s brewers are always Pursuing Amazing™ which is why every beer we serve, especially our delicious seasonal offerings and top-quality Brewmaster’s Reserve™ beers, are as good as it gets. Visit us soon to experience the difference that our commitment to quality makes. 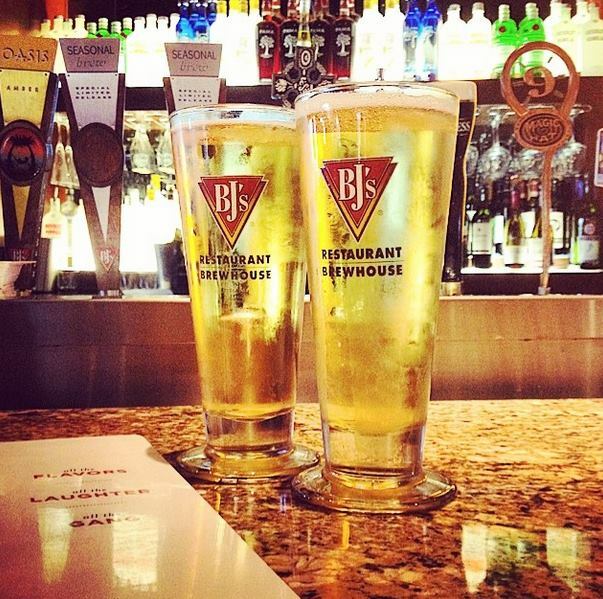 We look forward to serving you in our comfortable and relaxed atmosphere at BJ’s Restaurant & Brewhouse in Oxnard, CA!